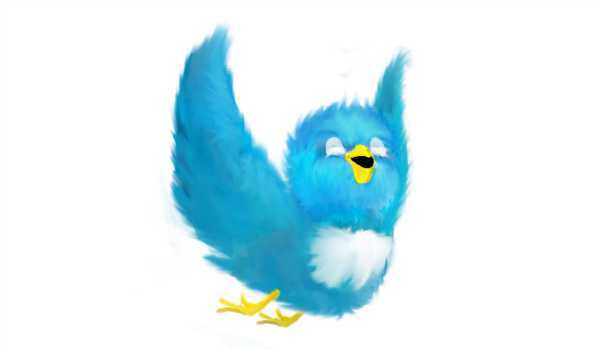 Twitter: love it or hate it, you can’t deny the importance that little blue bird has come to take in the way we do business. Especially if your business is primarily online, not having a robust Twitter presence marks you as an amateur. Twitter is an amazing tool for connecting with your customers, monitoring what your competitors are up to, and reaching out to advisers and investors. But this is 2014 and you probably know all of that. If you’re still debating whether or not Twitter is the best investment of your precious time, check out this infographic in which they pooled data from 1,100 small and medium sized businesses to see how and why they use Twitter for business.